Protect Your Clothing from Spills and Splashes! 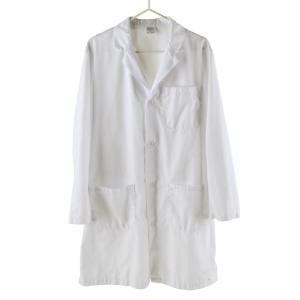 The laboratory classic for clothing protection, this durable white lab coat will withstand many launderings. Double thickness cuffs add to its life. It also features a lapel collar, buttons, and deep side pockets. Available in a variety of sizes and a choice of two lengths. 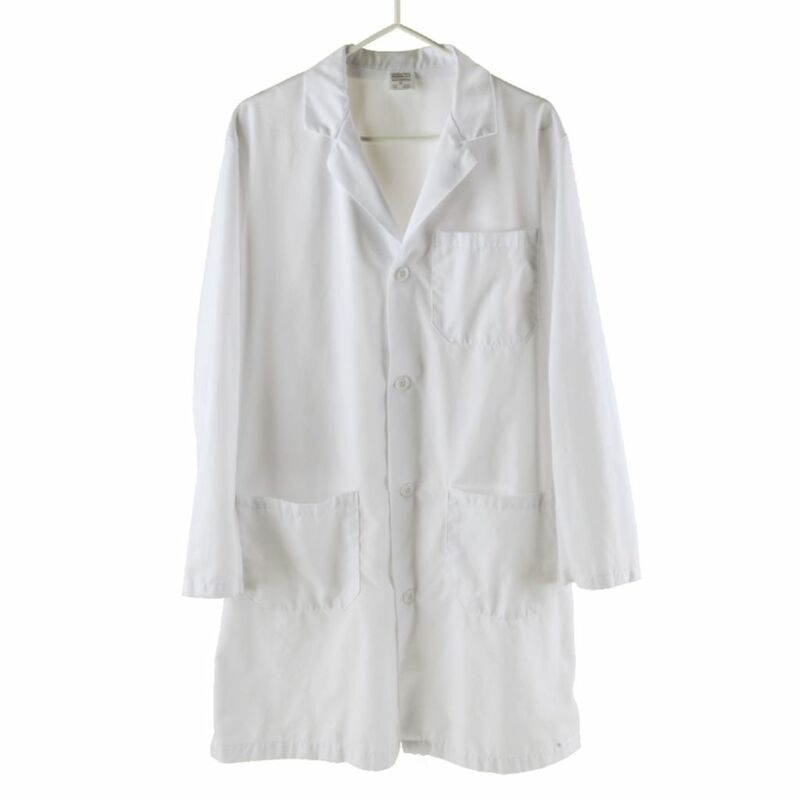 39" lab coats are made of dacron/cotton fabric with three pockets and 42" lab coats are made of polyester/cotton fabric with four pockets.